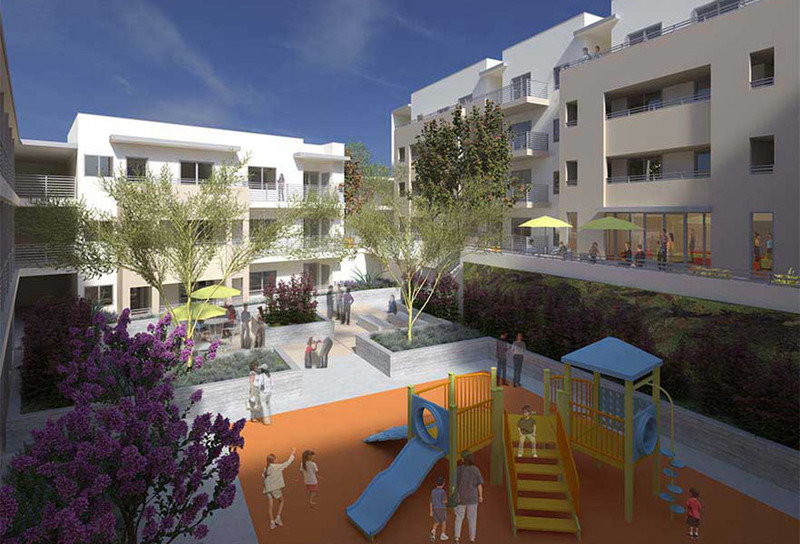 The new 49-unit development was designed to meet the needs of homeless veterans. 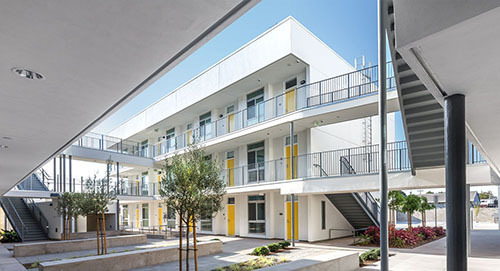 Silver Star Apartments is the first Zero Net Energy (ZNE) multi- family, affordable housing project in Los Angeles. 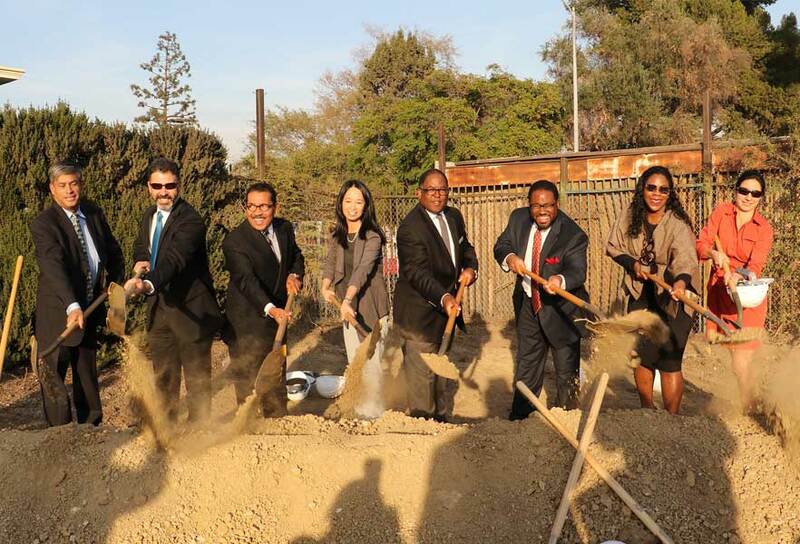 We are pleased that BMI will serve as the property managment firm for Silver Star Apartments The People Concern will be the service providers for our tenants.